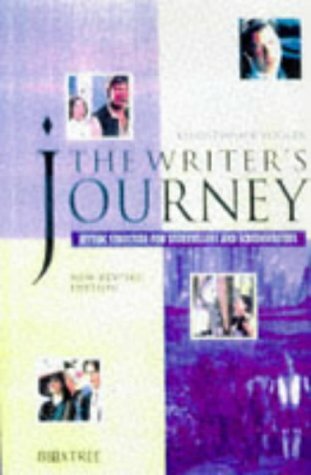 An updated edition of this book which is a distillation of Joseph Campbell's theories about the hero’s journey: that myth and storytelling present a definable framework that renders a narrative instructive and psychologically true. Vogler has developed a 12-stage cycle which he believes is inherent in all good drama if manipulated to fit the writer's intent and in this book he applies it to many well-known films. If you favour this Jungian approach, the twelve point plan can help to provide a good story structure.